Mélia Beaudoin walks us through the hidden record stores, cocktail classes and exhilarating music scene that make the city such a thrilling place to visit. London: home to priceless art, groundbreaking architecture and many, many delicious artisanal bakeries. A trip to the UK’s capital always promises energy and adventure, plus the numerous historical landmarks are great for selfies. 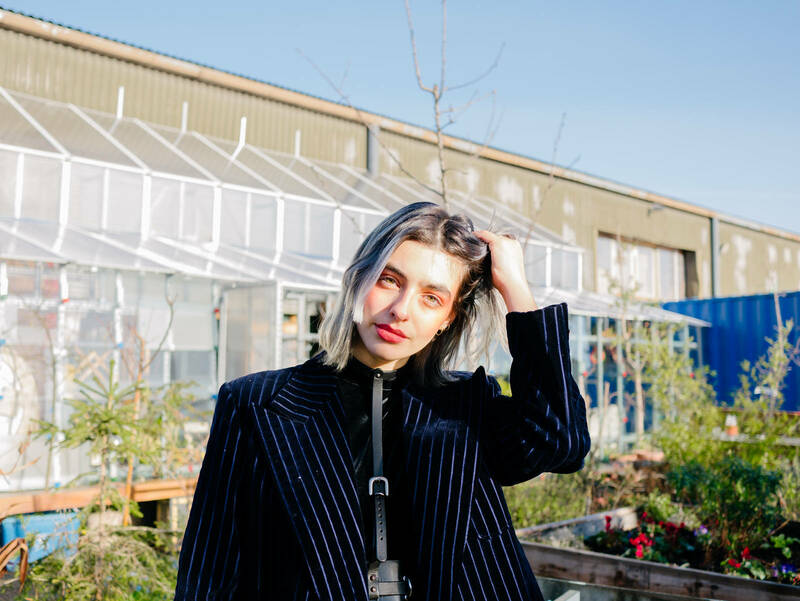 We decided to tap up set designer and art student Mélia, a native Parisian turned North London convert, for some insider tips on the most stylish things to see and do in the city at the moment. It’s no surprise that a city as non-stop as London works up quite a hefty appetite. 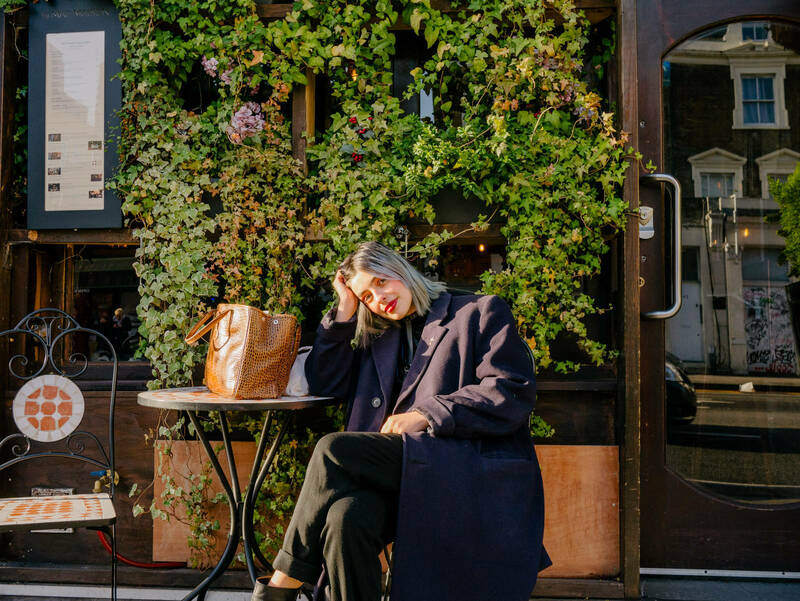 When she’s peckish, Mélia heads to E5 Bakery, an independent shop and cafe nestled into one of the arches in leafy London Fields. 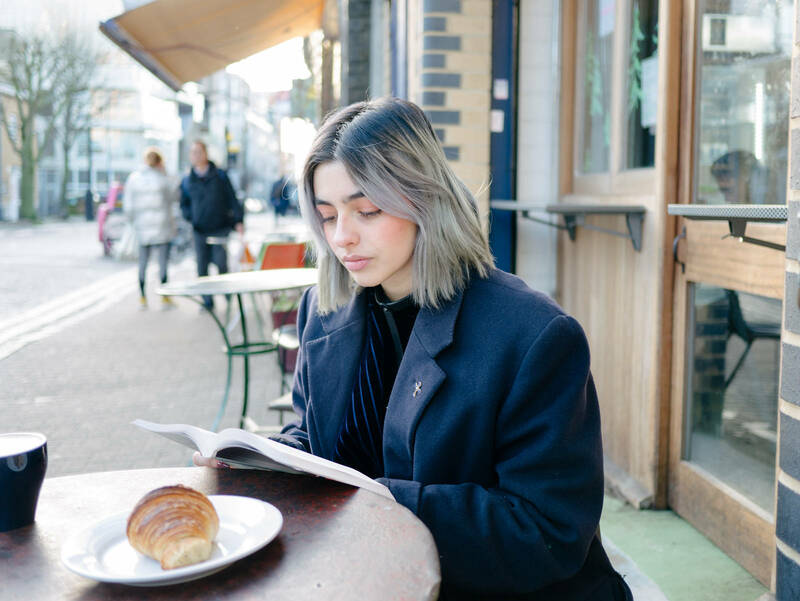 Describing herself as a “bit of a croissant expert” thanks to her French heritage, Mélia loves the authenticity and expertise at E5, known for their conversation-stopping toasted cheese sandwiches and great coffee. “They’re really passionate about what they do” she tells me, adding that exploring the surrounding area is a great way to eat up an afternoon. Taste everything at nearby Broadway Market (every Saturday until 5pm) before walking, or rolling, over to Haggerston for the next stop on Mélia’s itinerary. Stepping into Map Maison, it’s clear that Mélia sees the city through the eyes of a set designer just as much as she does a local resident. A decadent, baroque bar nestled behind dark, overgrown windows, Map Maison is the stuff of Golden Age novels. She loves it for the interior design, describing it as her “treat yourself place” - a special little hideaway for celebrating in style. 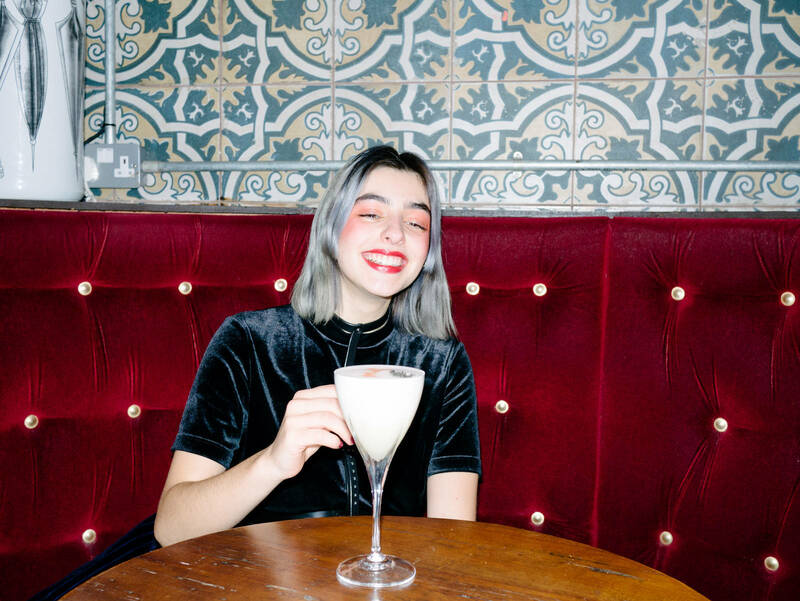 Map Maison also hosts a cocktail making masterclass, perfect for adventurous drinkers like Mélia who’s always on the hunt for something a little bit different. Her top tip? “try not to always order the classics, go for something unique”. 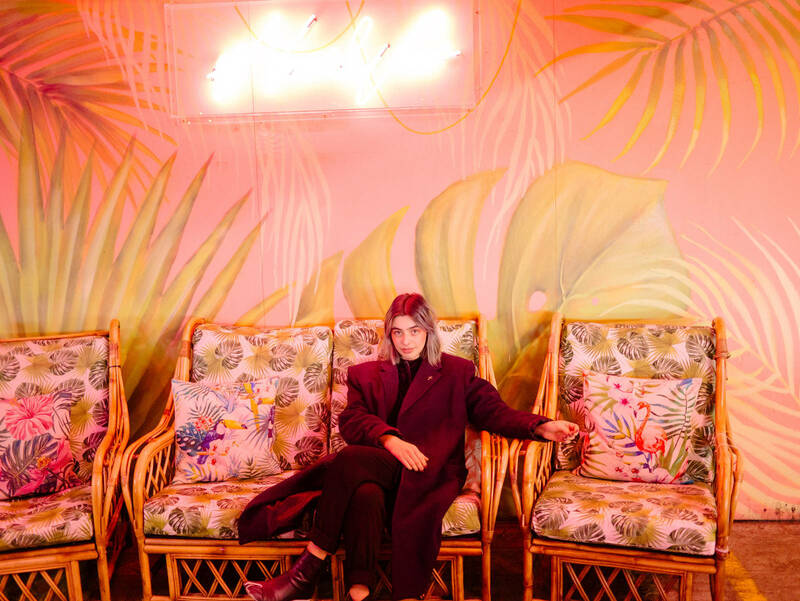 The city is packed with students and artists like Mélia; passionate about creating spaces that reflect the energy and culture of their communities. 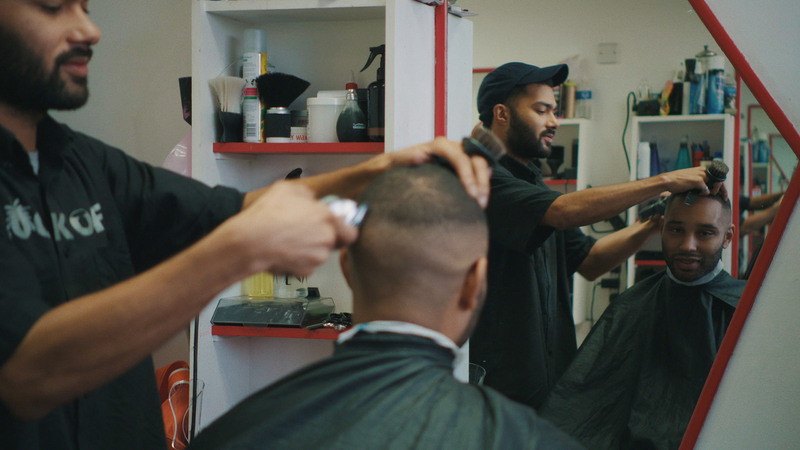 Over the past few years, South London has become the unofficial home to many of them. 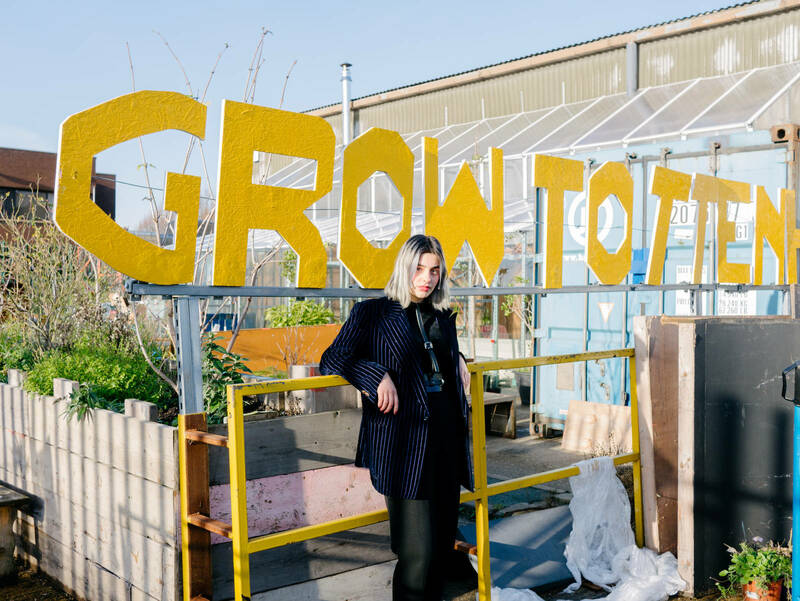 “London’s great because of the people in it” she says, “you meet so many amazing creatives in Peckham, and there’s so much to do around there”. 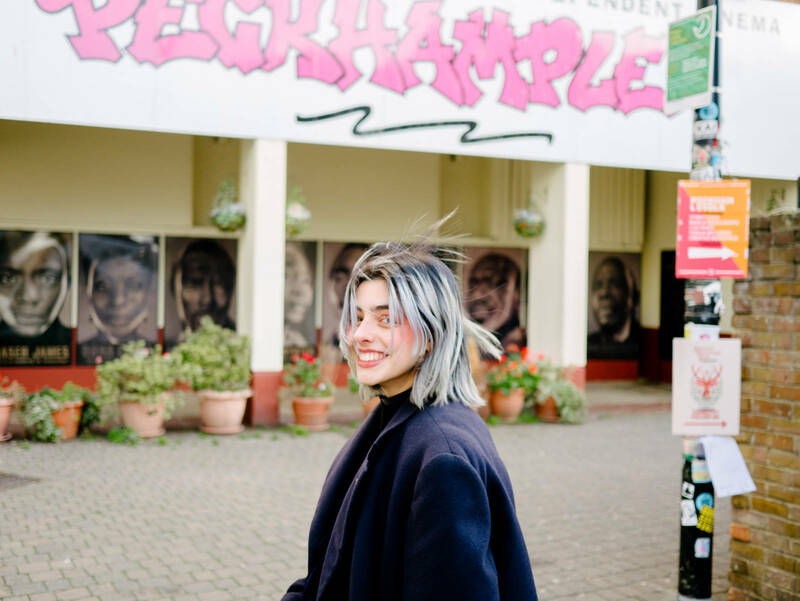 “Places like Levels and Bussey Building have all sorts of different capacities - you might have a cinema in the basement, a rooftop bar and then a yoga studio, restaurant and gallery in between.” There’s a big DIY culture happening in those spaces, “there are all sorts of fairs and workshops” to look out for. Mélia also loves Peckhamplex cinema, a cult spot just behind Levels with big screens and cheap tickets. Hungry for more inspiration? 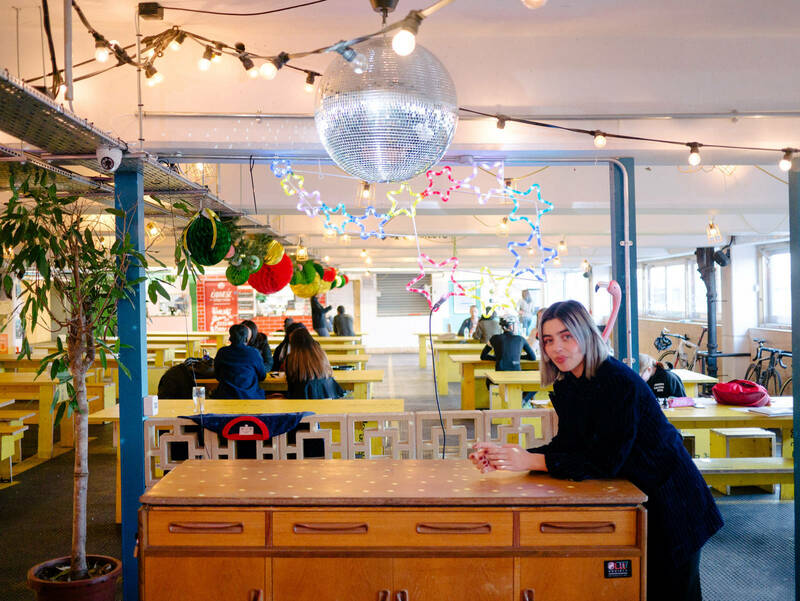 She advises you head back to North London and check out the Forgotten Circus School, where you can take classes in circus skills (no experience necessary!). London has brilliant, fast transport links from across the country. The main train stations are Kings Cross, Marylebone, Waterloo, Victoria (also a key coach station) and Euston, all of which are connected to the tube. Once in the city, tube, bus and overground trains are frequent and convenient. A 24 hour night tube service on weekends operates on some (though not all) lines. 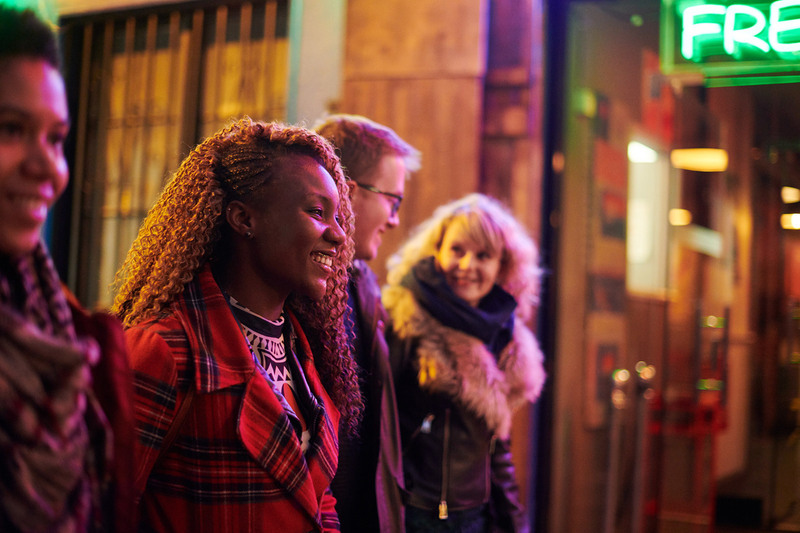 Pick up an Oyster card at any tube station for the cheapest fares and get exploring. London is brimming with boutique hostels and hotels which are much more affordable than people might believe. To explore south-east London, Peckham Rooms or Church Street Hotel in Camberwell nearby will put you right in the heart of the action. To explore Shoreditch and Hackney, The Dictionary Hostel is brilliant, and the Ace Hotel is a real treat. Further North in Tottenham, arts hotel Green Rooms offers affordable rooms that are great for creatives seeking inspiration rather than just a place to crash for the night.